Barrows is a 4-piece unit from Los Angeles that does atmospheric, heavy instrumental rock. None of the tags on their Bandcamp page mention spacerock when describing their latest album, which is their second release, but truth be told, that’s exactly what the music on Red Giant is. This is “rip your mind apart and fling you to the ends of the universe and beyond” SPACEROCK! 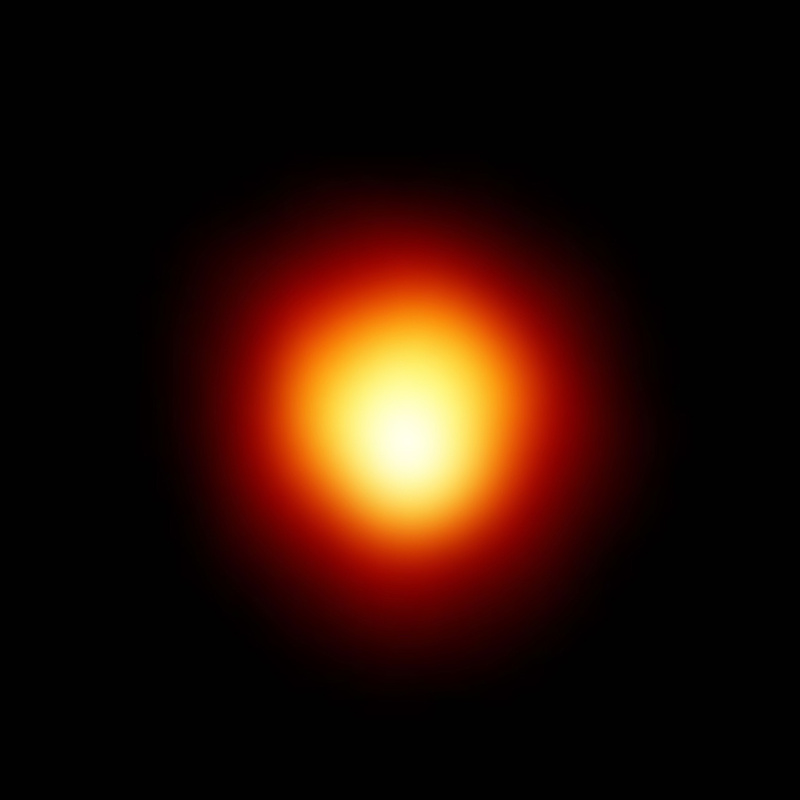 Red Giant is a concept album following the life of a star, from birth, to a cataclysmic black hole ending, with even a glimpse beyond that. Starting out with deep space whooshes and interstellar atmospheres, Nebula, the opening track builds slowly, through spaced out melodic guitars and weird ambiences to its psychedelic metal riffing finale. And that’s just the start of the album! Through each of the album’s five tracks, Nebula, Red Giant, Black Hole, Worm Hole and Beyond, the guitar riffing is endlessly inventive. Circular melodies spiral around and around the driving rhythm section. The drumming in particular is amazing. Crisp and clear, full of energy, complex rhythms that aren’t just a backdrop for the guitarists to solo over, but an integral part of the music as a whole. Once the pace picks up on that first track, it rarely settles down. Along the way, a barrage of effects lends the music a cosmic edge. You can close your eyes and almost feel your own descent into the collapsing star, sucked into the maddening vortex of the worm hole only to be expelled unceremoniously into another universe. It’s brilliant and scary and exhilarating all at once! You finally get to catch your breath as you slip into the final track, Beyond. This is that other universe I spoke of, and it’s a dreamy and beautiful psychedelic universe indeed! At almost 11 minutes in length, it’s the longest track on the album, and pushes the cosmic vibe over the edge into, well, the beyond. Barrows have created an amazing journey here, one to take again and again. I just can’t seem to get tired of listening to this album. Like the black hole of the third track, it pulls you along, inexorably, over the sonic event horizon, into the dark heart of the space/time continuum. Let it blow your mind, you won’t regret it!